Troubleshooting computer problems is both a subtle science and an exact art, and you need both a knack for it and the right tools for the job. The knack is part talent, part experience, but the right tools are just a click away. 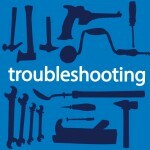 Here is a list of the best 24 free tools for troubleshooting. The protocol analyzer that sets the bar is still free, easy to use, and extremely well documented. This suite of tools from the guys who first created SysInternals contains tools to troubleshoot practically any aspect of the Windows operating system or programs running on Windows. This set of tests from Microsoft helps you to evaluate Exchange, Lync, and Office 365 connectivity, including Autodiscover, ActiveSync, EWS, and more. It also has a great SMTP header analyzer. 5. Is It Down or Is It Just Me? Have you ever wondered if a website is really down, or if you are dealing with a local problem? Use this site to see if your desired destination is the problem, or if you are. WIMI is helpful not only for figuring out what your NATed address is, but it can also detect if you are going through a proxy server. It also has a collection of other useful tools, including WHOIS, Headers check, Blacklist Check, Traceroute, and User Agent Info. Lots of tools have DIFF functions built-in, but you have to save files to get them to work. Copy/Paste your snippets into this site and get a DIFF without having to save junk files. For when you want to use a text editor that has syntax checking, automatic saving of previous versions, and yes, DIFF, PSPad is my go-to text editor. This tool is very useful for figuring out why a system continues to bluescreen. It can search the dump files and help you find the Bug Check Code, as well as look up possible resolutions. From the same company that makes BlueScreenView, this tool can help you remove bad entries in Outlook’s nickname cache, which is far preferable to destroying the entire file when you just have a couple of bad entries you want to purge. Ever wondered where all your hard disk space has gone? Can’t find those giant files that are clogging up your spindles? Use WinDirStat to give you a graphical layout of your disk and find everything that is taking up space. If you suspect your install of Windows has corrupt or missing files, use the SFC to find and restore them. It works on all supported Windows client operating systems. A free suite of 12 tools to help you troubleshoot networking issues, including a port scanner, ping monitor, SNMP scanner, NetBIOS scanner, and more. 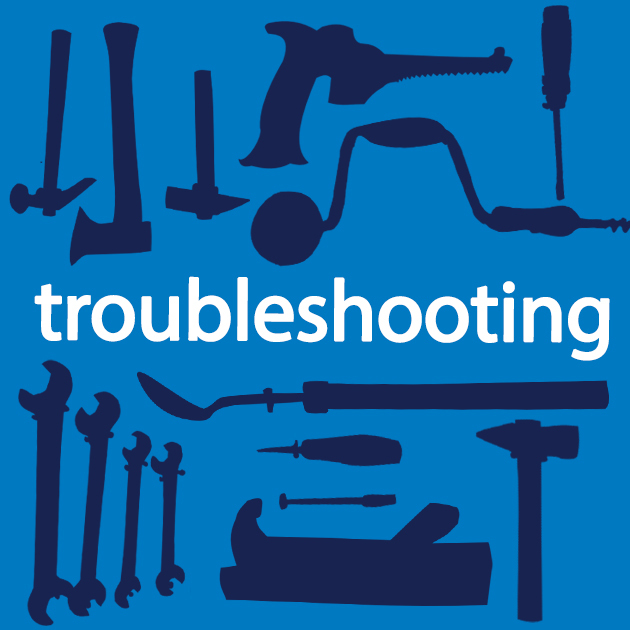 Windows has a number of built-in tools for troubleshooting, including tools for program compatibility, hardware, network settings, and system settings. Just go into Control Panel, Troubleshooting. If you’re trying to troubleshoot network throughput, there’s really no better tool than Iperf. Set up the client and the server and you can stress test your network to its maximum bandwidth. Got Wi-Fi? Then you probably have challenges with interference, overlapping APs, and more. We used to use inSSIDer, but now that it is no longer free, Kismet is our go-to tool. The only downside on this one is the Windows version requires Cygwin. 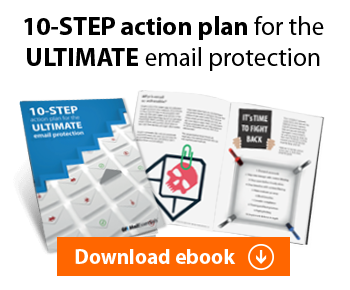 With so many calls for help involving deleted data, a good undeletion tool is critical. Recuva portable is really nice because you can run it from USB, so you don’t have to install something that might overwrite that crucial file you are trying to recover. When you want to dust off and nuke it from high orbit, and you want to be sure, then you need a tool that can really get the job of uninstalling some nasty piece of junk done right. GeekUninstaller is that tool and can help you purge systems of anything left behind by a bad app that just won’t go away. If you are tweaking out a really sweet gaming rig but running into problems with your graphics card, the best way to see just what is going on is with GPU Shark. Built for both AMD and Nvidia cards, it can give you detailed information on the card and chips, including the all important temperature and wattage so you can tell if you are dealing with a cooling or power problem. This tool helps you manage your system restore points in a more user-friendly and feature-rich tool that what comes with Windows. You can delete unneeded restore points to free up space, or quickly turn the clock back to an older restore point if something is wrong. WinAudit can give you a complete report on a system, from hardware and operating system versions to installed software. 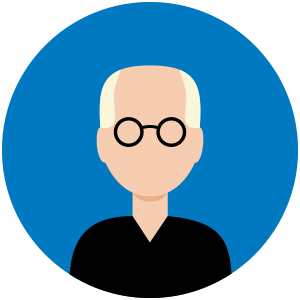 A great use is to compare a problem system to a reference system to see what has changed, which so often is the cause of the problem. This tool can quickly and easily identify unpatched and out-of-date third-party applications and help you find and install the required updates. Often, a problem stems from an out-of-date piece of software, and being able to take care of that immediately can save you hours of hunting online. Think that PC is perhaps a bit “buggy?” Wonder what might be digitally crawling around on the inside, and you notice that it either has no antivirus software, or the last time it updated, the US had a different President? Housecall is a quick and free online scanner that can do a “deep dive” into a suspect machine to seek and destroy any pesky malware that might be on it. So with 24 great free tools to help you troubleshoot almost any issue, you should have the makings of a really great digital toolkit now. Download the installables and bookmark the online tools. Did we leave out one of your favorites? Leave a comment and let us know which tool or tools help you use!